Through May 17, westbound traffic on Greenwood Ave will be rerouted via Olney Ave and impact Route 3 stops. The westbound Greenwood/Bond stop will be relocated at the corner of Wall/Greenwood (Bad Wolf Bakery/Bistro). Westbound stops (Greenwood/2nd and Greenwood/Bond) will continue to be temporarily closed Monday - Thursday. Detours are removed on Fridays and Saturdays. 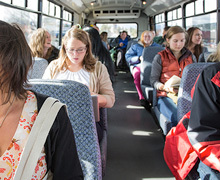 View routes and schedules for cities within Central Oregon. Intercity connectors get you where you need to go throughout Central Oregon. 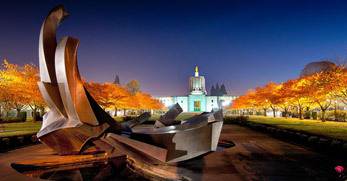 Enjoy many of the recreational amenities in Central Oregon, including Mt. Bachelor, Lava Butte and floating the Deschutes River. 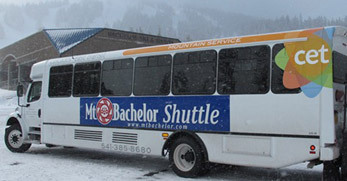 View schedules for buses operating from Bend to locations outside of Central Oregon. 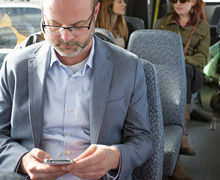 RIDE daily Whether commuting to work or school or running errands around town, Ride Daily provides fixed-route and ride reservation bus service. 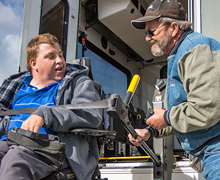 RIDE assist For wheelchair and ADA rides, Ride Assist helps Central Oregonians get to where they need to go. 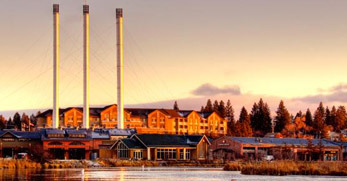 RIDE play Enjoy many of the recreational amenities in Central Oregon, including Mt. 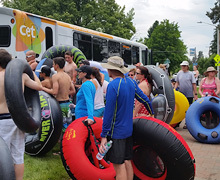 Bachelor, Lava Butte and floating the Deschutes River. RIDE groups Learn more about the Employee/Student Group Bus Pass Program and how your group can share the cost of transit fares with Ride Groups. 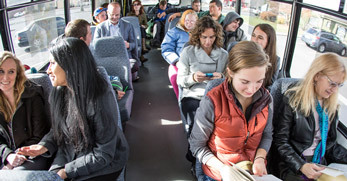 Central Oregon Intergovernmental Council collaborated with Oregon’s Department of Transportation to consult services for an update to Cascades East Transit’s Regional Master Transit Plan. 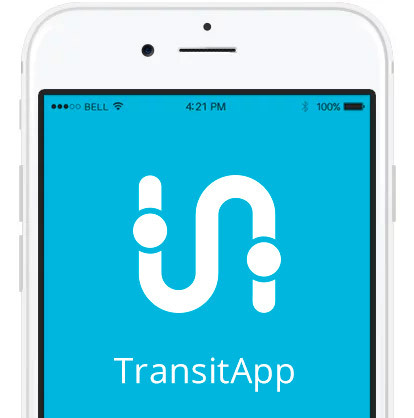 For more information, visit the CET Transit Plan website. 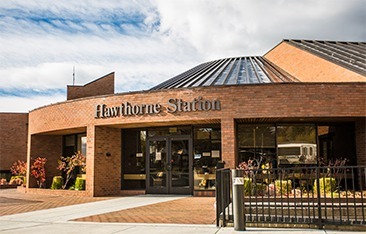 Keep up to date with the latest news and updates from Cascades East Transit. Signup for our newsletter. © 2016 Cascade East Transit | Website design and development by Savy Agency.